They marched in lace and sneakers. 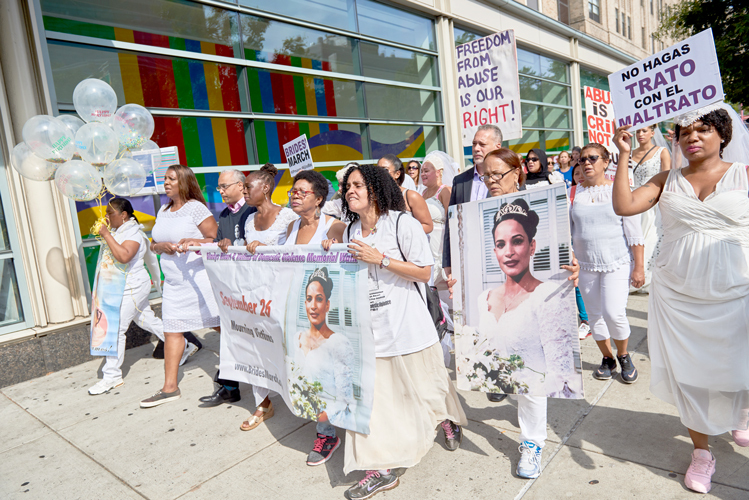 The 17th annual Brides March was held this Tues., Sept. 26th, as women marched through uptown streets to take a stand against domestic violence. 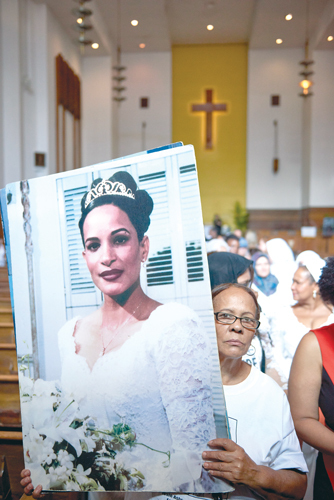 The annual event pays tribute to Gladys Ricart, a Dominican-born resident who was murdered on her wedding day in 1999 by an abusive former boyfriend. 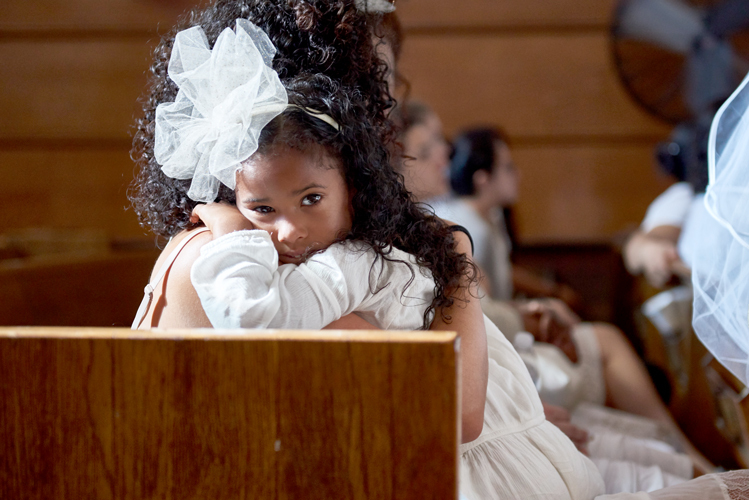 Many of the participants were clad in bridal gowns in Ricart’s memory, a tradition that has become symbolic with the march. 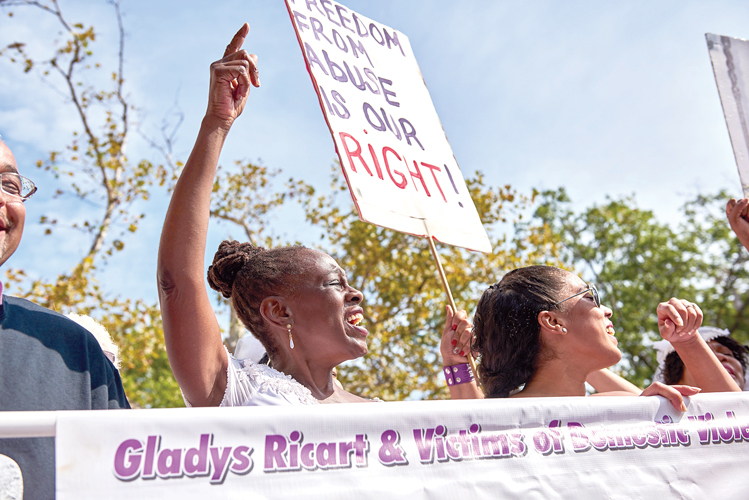 This year’s event featured, among others, First Lady Chirlane McCray, State Senator Jose Peralta, State Assemblymember Carmen De La Rosa and New York City Public Advocate Letitia James. 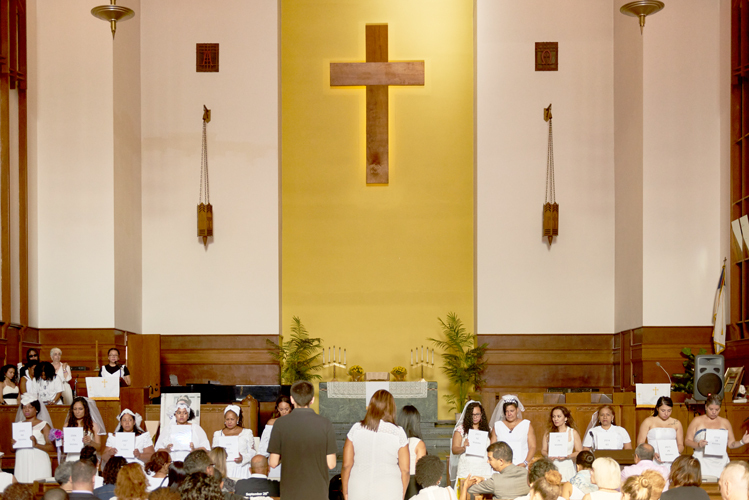 The gathering began at Christ Church in Washington Heights in the morning for an emotional ceremony, followed by almost seven miles that ventured into the Bronx before ending in Harlem.